Most visitors to London flock to iconic sites such as Buckingham Palace, the London Eye and Big Ben. 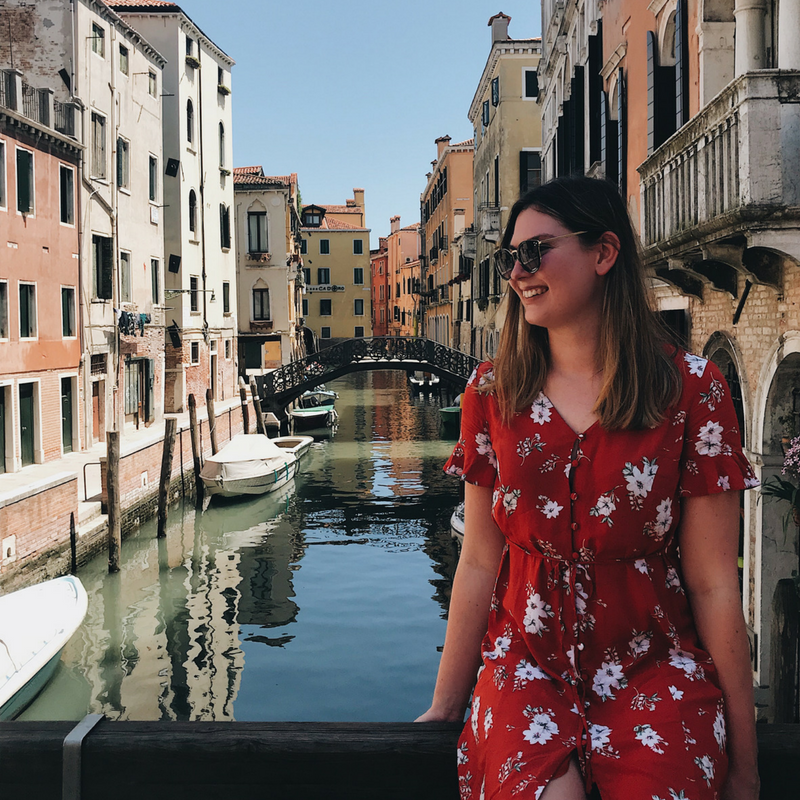 While I endorse visiting these landmarks (Check out my British Guide to the City of Westminster) the city’s financial district often gets overlooked…. 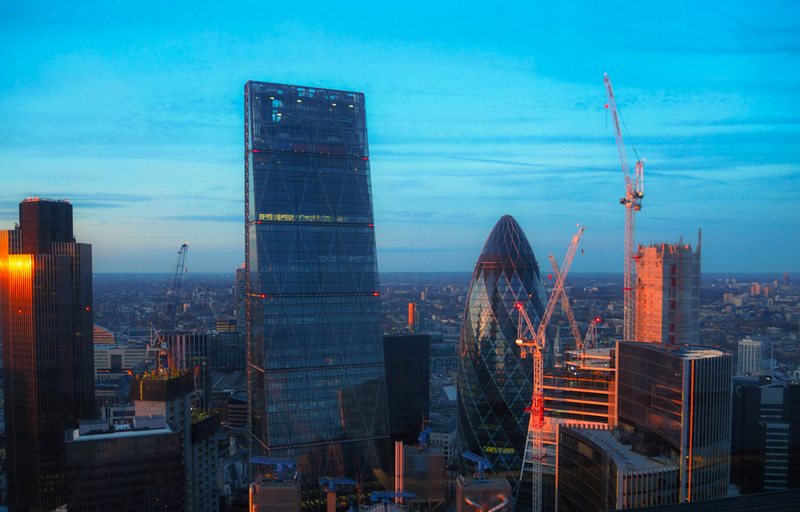 There’s many reasons why not visiting the modern, beating heart of London is a big mistake! For one, it means missing out on a trip to the cities ‘Sky Garden’ . Based high in the clouds, on the 35th floor of the Walkie Talkie building, its an attraction still relatively under the radar. 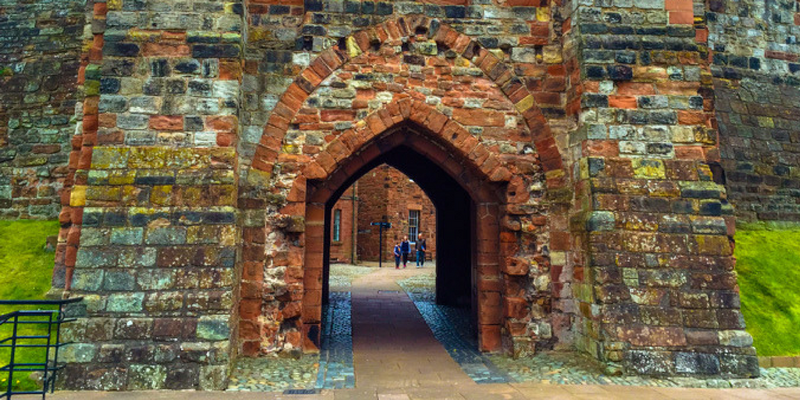 Entry into the ‘Garden’ itself is free… And who doesn’t like free things? 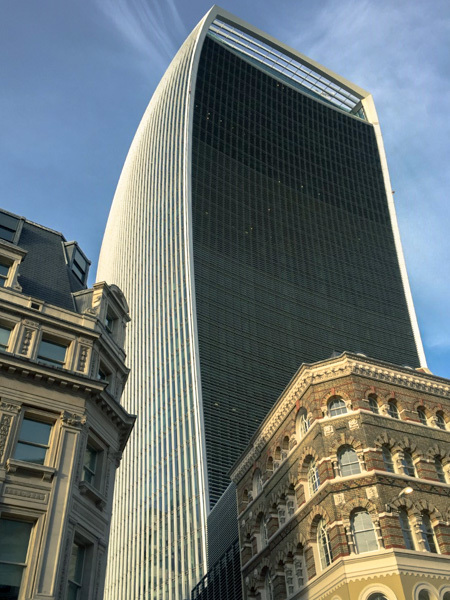 Despite only being the 6th tallest building in London, you could be on top of the world as you step out of the Walkie Talkies lift/elevator onto the stylish expanse of the observation deck. 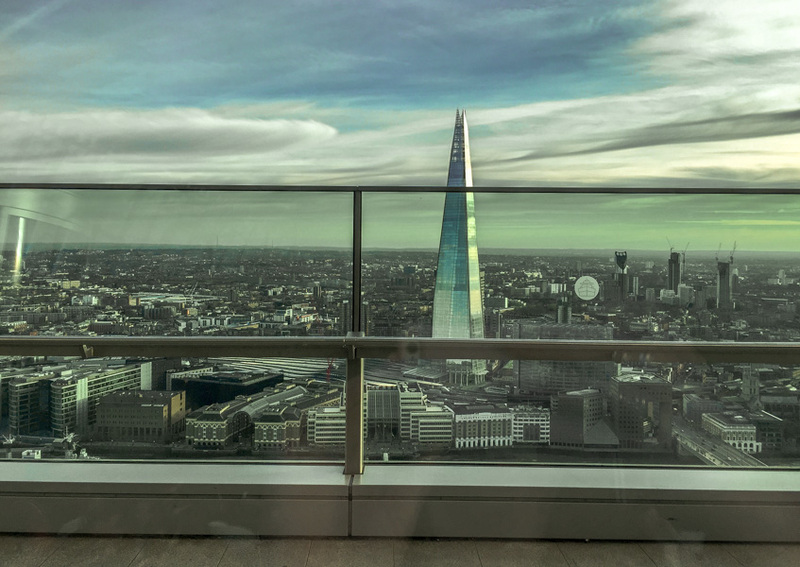 Large floor to ceiling windows frame the space and provide 360 degree views across the City of London. You can easily pick out Landmarks such as Canary Wharf, Tower Bridge, St Paul’s, the Gherkin… Basically, most of London! If you’ve got a head for heights, you can make your way outside onto the highest open air terrace in London! 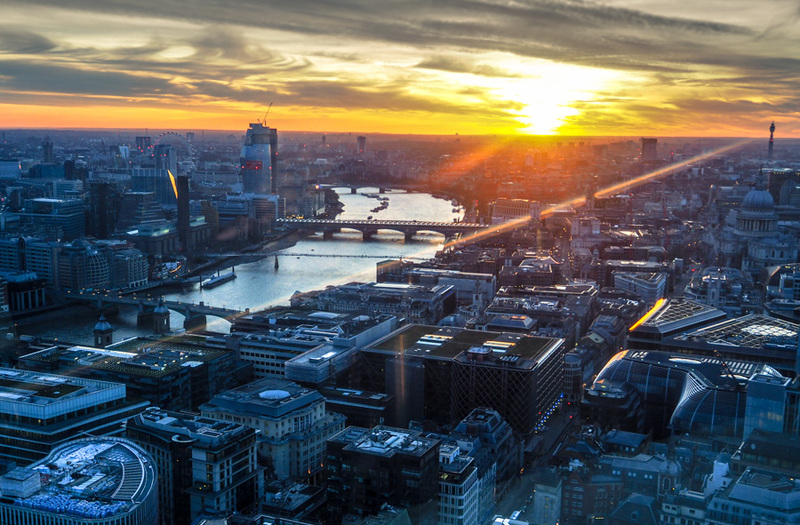 This provides more breathtaking views, especially of the Shard – the tallest building in the UK. TOP TIP: You might be tempted to instead visit the viewing area within the Shard. After all, its a far more famous building! – BUT DON’T BE! A) It means you can get two different perspectives of London’s skyline; in the day, you can truly take in cities most famous Landmarks. Meanwhile, at night, the light emitted from surrounding buildings creates a whole new mesmerising display for you to feast your eyes upon. B) Watching the sunset for within the Sky Garden is one of the most breathtakingly beautiful things I’ve ever seen! The burnt orange glow of the sun penetrates into the vast space, encapsulating you within the event, whilst creating an overwhelming sense of calm as everybody appears to pause and take in the enchanting display! The ‘City Garden Bar’ serves some of the best cocktails I’ve ever had! Despite being expensive (£12 each) they’re not extortionate and fit in with London prices. I did however stay well clear of the £20,000 bottle of whisky on the drinks menu!! 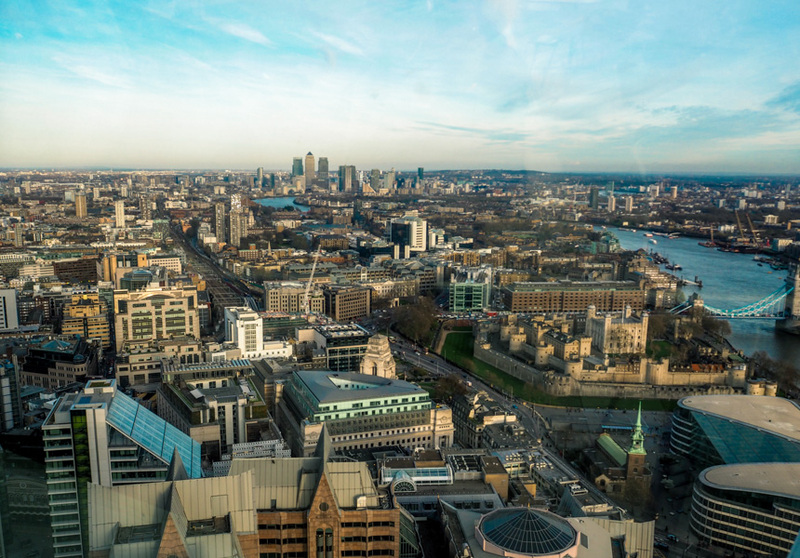 Amble seating on the main observation deck allows you to sip on your recently purchased cocktail and look out onto London’s skyline – it doesn’t get much better than that! 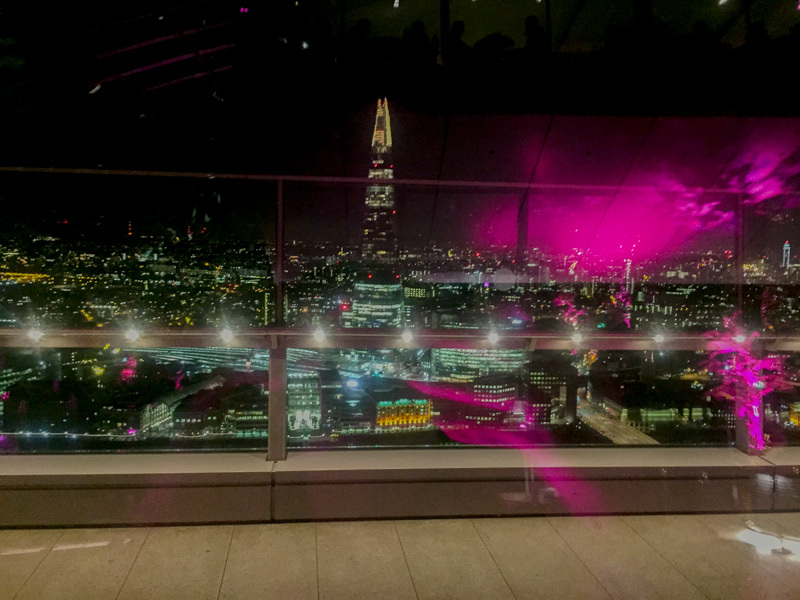 Although simply visiting the Sky Garden for its views and a cocktail is more than enough! A meal at the Fenchurch Restaurant, will make your visit even more memorable. You’ll have to pre-book your table at-least three weeks in advance! But a little bit of planing here is 100% worth it! 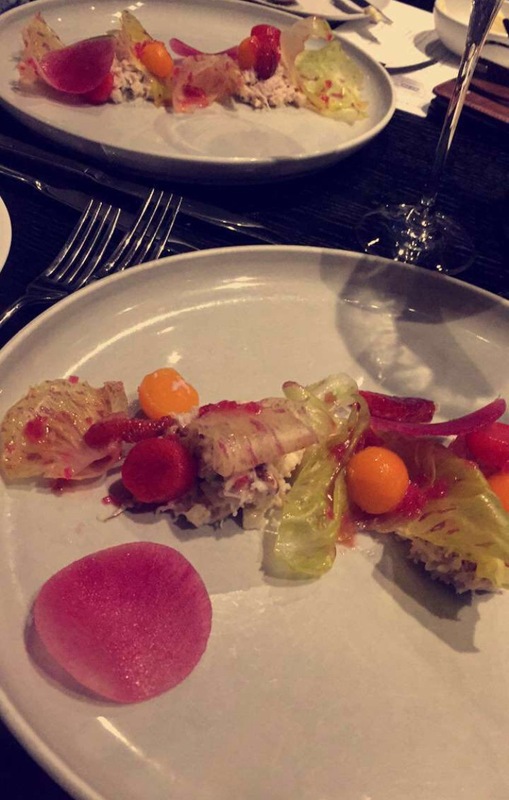 The food is absolutely incredible… I would go as far as to say that its to die for! – bold statement I know! On top of this, the service is impeccable! On my visit, our waitress was amazing! She even pulled my chair out and placed a napkin on my lap… I felt as though I was being treated as royalty. If this is not enough, it all comes back down to the views… The restaurant itself is situated inside a panoramic box, perched on the top observation deck, providing yet more uninterpreted views. Okay I have been thinking of doing this so your posts totally makes me actually go ahead and do it one of these weekends in May itself! The prospect of sunset with a lovely cocktail in hand. Stuff that London dreams are made of. I know! That is something lovely. Freebies shall never be questioned. Awesome! 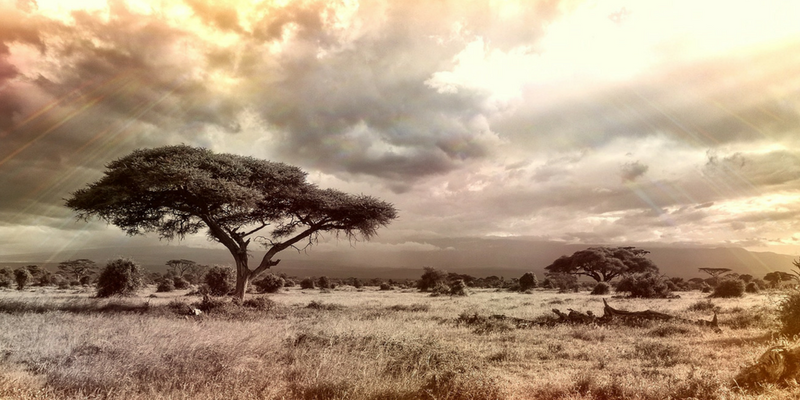 I d love to visit this place!